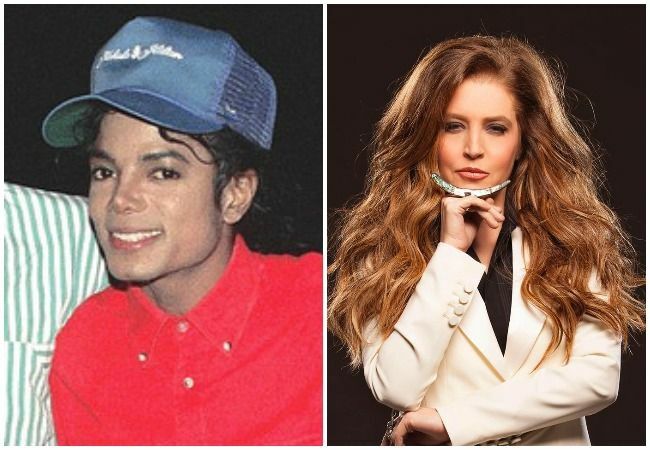 After the premiere of the documentary Leaving Neverland, celebrities are publicly taking sides in the debate over sexual abuse allegations against Michael Jackson. 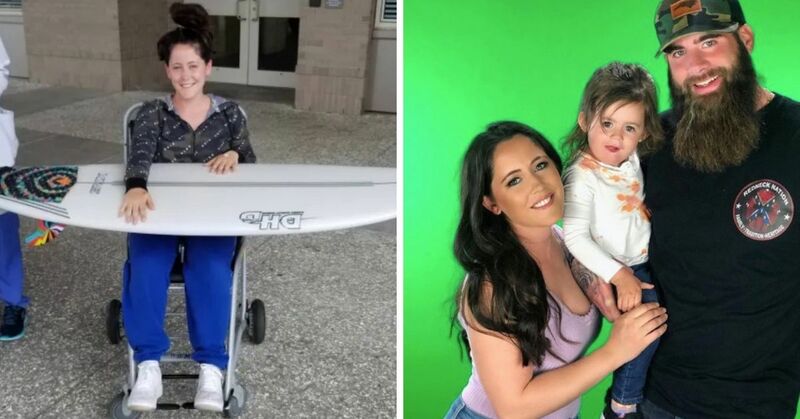 There are those who believe that Jackson is innocent and say the allegations are not true, including Jackson’s siblings and his daughter Paris. 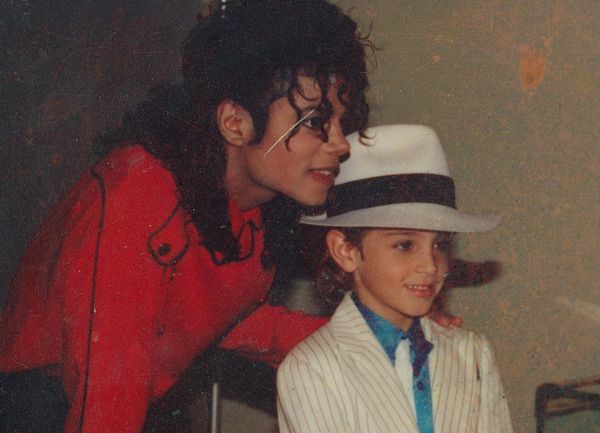 Others, like Amber Tamblyn and Rosie O’Donnell, believe the alleged victims Wade Robson and James Safechuck, who shared their emotional stories of being molested as children by Jackson in the film. Now, someone who spent years working closely with Jackson has shared his thoughts on the allegations, revealing that he doesn’t believe them for a very particular reason. 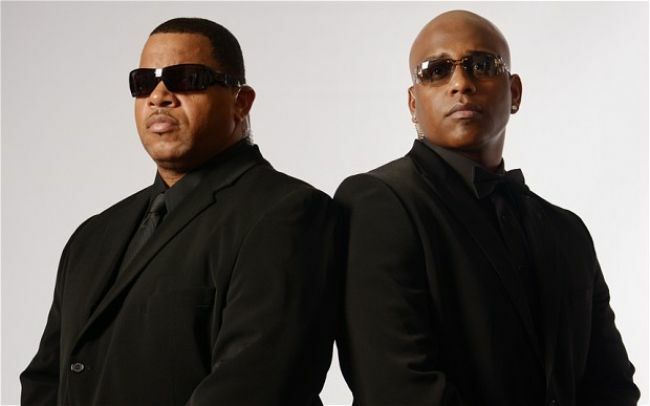 On a recent episode of the podcast Hidden Truth with Jim Breslo, Jackson’s former bodyguard Bill Whitfield said the singer was only "into women," and even insisted the singer was "completely heterosexual." Whitfield said that Jackson often spoke to him about women he found "very attractive" during long car rides they took together, and shared a story with Breslo about helping Jackson get a woman’s phone number. When pressed for more information by the host, Whitfield said he wouldn’t share private details of Jackson’s love life, but hinted the pop star did spend time alone with women. The few details we do know about the famously private star’s love life seem to show he had a romantic interest in women. 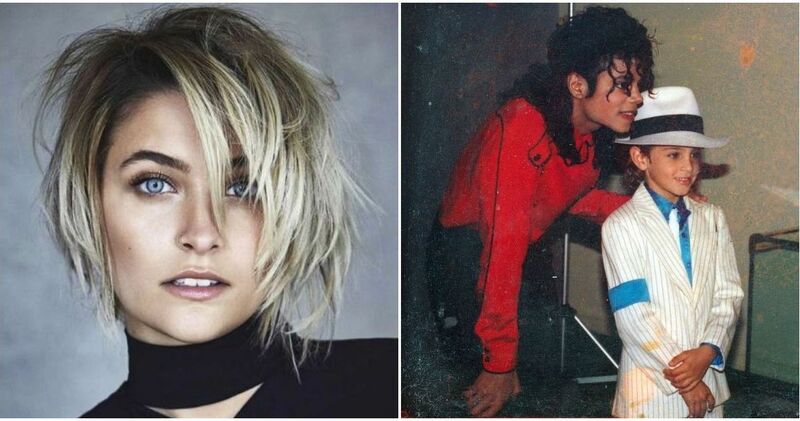 He was married to Lisa Marie Presley, and shared two children with his second wife, nurse Debbie Rowe. Jackson also insisted he was not gay in an interview from the 1970s, and Presley described having a normal sexual relationship with the singer in an interview with Diane Sawyer. But none of those details disprove the many allegations of child abuse against Jackson. 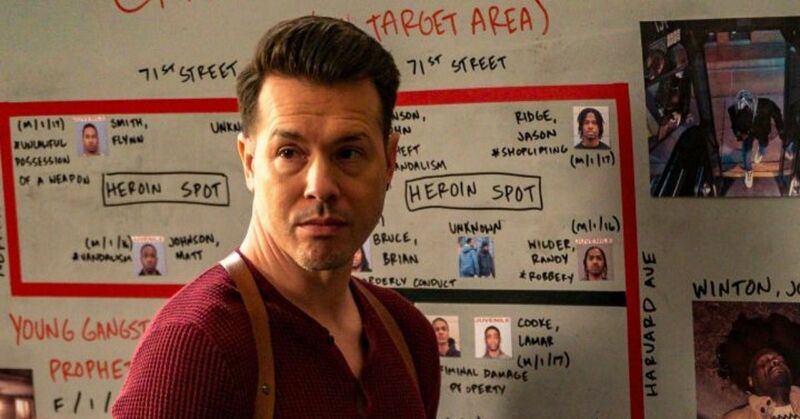 Before his recent interview, Whitfield had already made his thoughts about Leaving Neverland very clear in a tweet about the film. "I need to know who are the HBO producers behind the documentary," he wrote. "I need to let them know Wade Robson and Jimmy Safechuck are con artist! [sic] During my tenure with MJ I never met these dudes and you had to go through me to see MJ. They are LIARS!" Whitfield backed up his strong views in his interview with Breslo, saying he was "affirmatively coming out [against Jackson’s accusers]." 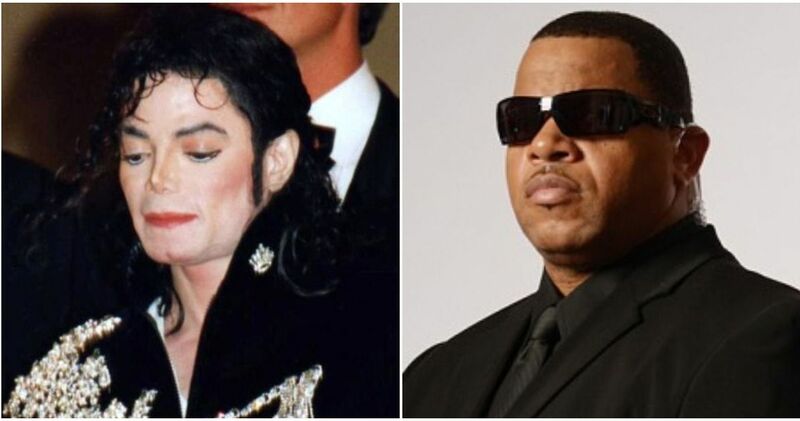 Whitfield worked for Jackson for two-and-a-half years at the very end of the singer’s life, long after the events detailed in Leaving Neverland allegedly took place. Whitfield is set to return to the Hidden Truth for another interview, which could reveal more details about Jackson in his final days. What do you make of Whitfield's claims about his former boss?